CD Vinyl T-shirts Cassettes Posters Badges Misc. Home » Search » Searching for ”bygden”. 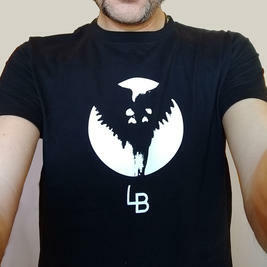 The t-shirt for Lars Bygdén's latest album Dark Companion. 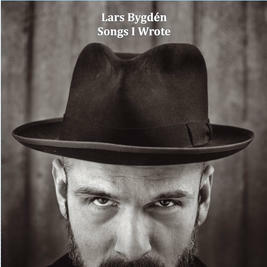 Lars third solo album are receiving ecstatic reviews. Nice cover with printed inlay. Limited edition 300 copies in red vinyl. Get both the LP and CD-version for a good price! The Thousand Dollar Playboys second album. Released October 2001.